As a business grows, it is faced with a challenge of updating its employee’s skills and work practices. 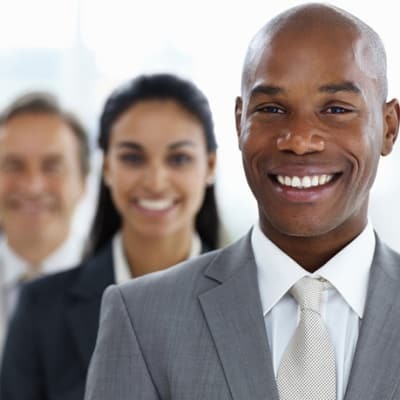 Reeds Advisory Services offers professional corporate training management services that are tailored to help business foster the attributes needed to grow and perform better through the advancement of employee skills and proficiencies. Recruitment and training services offered by Mac Recruitment are fully customisable, allowing solutions to be tailored specifically to each individual client. It offers executive searches, general recruitment, temp placement, training programs, psychometric testing and HR consulting (policies and procedures development and outsourcing). Recruitment Matters are an established recruitment agency delivering an unsurpassed level of professionalism and client service in recruitment. With handpicked specialist recruiters that have expertise in a wide range of sectors. They will identify, attract, recruit and retain the best talent on your behalf. Under this service, Venture Marketing conducts corporate one-to-one coaching of staff. The company tackles productivity challenges by looking at key issues such as work-life balance, team building and staff talent management. Venture Marketing is gaining a reputation for the quality and effectiveness of its team of coaches and consultants. Finding the right person for the role is vital for your organisation's performance. TopFloor offers comprehensive solutions that provide you with the best candidates. 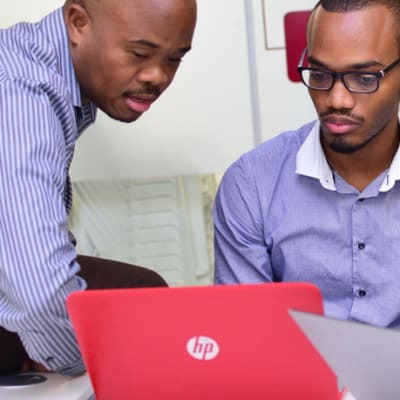 Their services include - executive, project, contract and intern recruitment, board placements, recruitment campaigns, head - hunting for specialised positions. Career Prospects specialises in recruitment, HR management and staff development. The company helps organizations to understand and improve organizational efficiency and effectiveness. It also provides consulting services that are at the cutting edge of management practice in Zambia. PRI is a recruitment market leaders in the region, with established branches in many countries. This enables the company to provide the best possible recruitment services, as well as advice and employment mechanisms. PRI runs advertising campaigns, interview sessions and candidate selection programmes for clients.